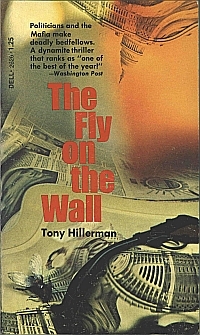 This is the first paperback edition of The Fly on the Wall. The cover bears the publisher’s identification number: Dell 2626. Format: Paperback, 11 x 18 cm. Binding: Pasteboard cover with full color illustration (not credited).